i feel like i’m always apologizing for not blogging in a while, so i’m not going to do that tonight. it’s been a crazy spring and summer. i’m hoping to get back on my grind for the rest of the year. thumbs up. tonight i’m going to recommend my new favorite purchase which has nothing to do with shoes or jackets or clothes or whatever. i’ve been on the search for the perfect portable bluetooth speaker for the a couple of months now. i patrolled amazon’s list of best sellers, bought a few, hated them and then took it back to the internet for more research. 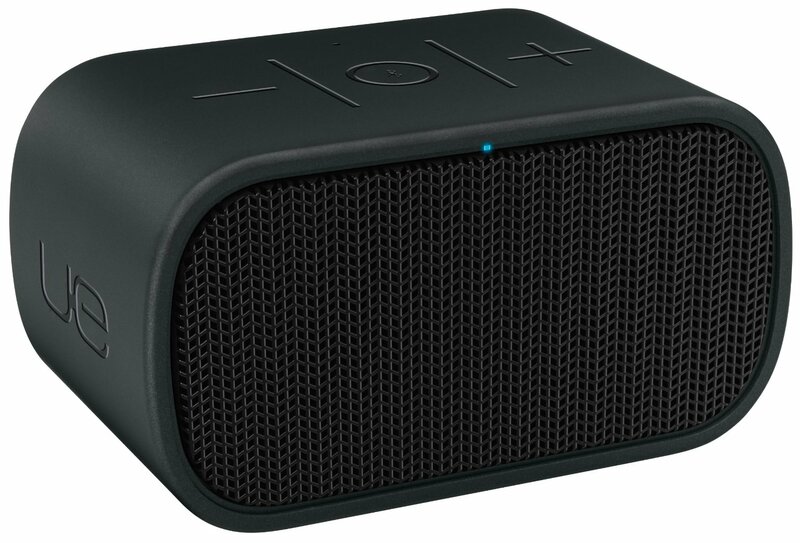 the one i’ve landed on that destroys all other bluetooth speakers in its class is the ue mini boom that you see above. it packs a punch. i don’t know the technical aspects of this product and i honestly don’t really care. just know that it plays music loud for its size. it’s also around $100 which is how much you should be spending on an audio product of this size. (you get what you pay for when go cheap. trust me.) you can get your very own right here. you will love it.